Westover Beauty Bournemouth's Specialist Beauty Centre offers the very best in value for money Beauty Treatments. Check out these fantastic promotions for April. We regularly get fully booked so please ring in advance to book. These are limited offers with limited daily availability so be quick. Also don't forget we have some fantastic deals running with some of our friends in town. We can now offer our very popular twin treatment package for two people and include a sumptuous afternoon tea for two at the fabulous Norfolk Hotel. What a treat !!. This is also available as gift package in a presentation pack, perfect for your partner or special friend. So come on, get down to Bournemouth and enjoy yourselves !! Look your best this Spring. Geleration for the hands and toes at a fantastic price. Come on you deserve it!!! Choose any two treatments from the following list. Both treatments must be on the same day and for the same person. Hd Brows. Shellac Hands. Shellac Toes. Jessica Manicure. Jessica Pedicure. Sienna X Spray Tan. Dermalogica Facial. Back,Neck & Shoulder Massage, Brazilian Wax. Half Leg & Underarm Wax. Choose any three of the following treatments. Hd Brows, Shellac Hands, Shellac Toes, Jessica Pedicure, Jessica Manicure, Sienna X Spray Tan, Body Scrub, Back Neck & Shoulder Massage, Hot Stone Massage, Dermalogica Facial, Brazilian Wax, Hollywood Wax, Half Leg & Brow Wax. Back neck and shoulder massage. 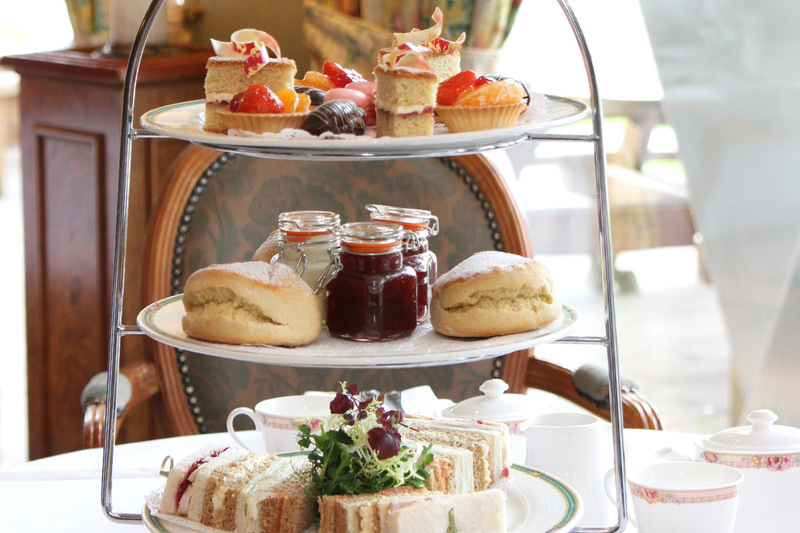 An assortment of finger sandwiches, warm scones with Dorset clotted cream and strawberry jam, cakes and pastries and your choice of teas or coffee. Enjoy these two treatments together at a fantastic price. These are two of our most popular treatments so we have again put then together as a package. 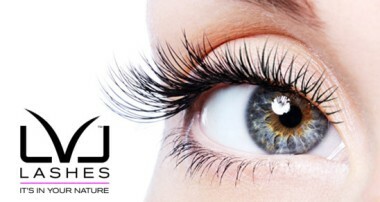 Please remember if you have not had these treatments before you will need a patch test first.